Since my posting schedule is Tuesdays, Thursdays, and Saturdays, I am always going to end up posting on Thanksgiving. My hubby and I don’t have kids and we are both the youngest of the children. I have always figured that I don’t get to do the Holiday dinners because I don’t have kids and I am the baby. That is fine with me. As I have shared with you before, I am not a fan of all the traditional Thanksgiving Day food. I usually just eat the turkey sans gravy, the bread, the potatoes, and the salad. If there is another vegetable I will eat that. But I don’t like the sweet potato casserole, the stuffing/dressing, the cranberries, or the gravy. So to me the meal is not one of those meals that I look forward to all year long. But I do like to give thanks. I am very blessed so I give thanks all year round, but on Thanksgiving people are more apt to accept the compliment and the gratitude. This year there are some sad things surrounding our holidays. This is the first year we will be without the matriarch of husband’s family. This is a source of great sadness, of course. I am sure there will be many tears shed as we gather without the light that brightened every family gathering. I am sure it will be a bit surreal. Also my hubby’s best friend will be experiencing his first holiday without his mom. And another loss that I am feeling – although less drastic – one of my best friend’s is moving away. She is moving far enough away that there will be no day trip visits. This will be the first Christmas in 25 years that we will not have “Christmas with the Girls.” Yes, I know this is a post about Thanksgiving, but she will be gone right after, so I mention it. So much loss, so much sadness. But even though moments of sorrow might have me bowing my head for tears to fall, life is still a blessing. There is so much to be thankful for. I cannot deny the blessings that I have. I can’t walk around in a constant state of gloom. I have to go on being joyful. I have to go on with the dance. As we say in Nia, Dance Through Life. Yeah, right in the middle I might stop stricken by the realization, stopped by a thought or a memory, but it’s not right to dwell on the sadness and the injustice of it all. Not only will dwelling on the negative effect me, it is an affront to all that is good. So while this Holiday season will have a large shadow hanging about, I will shine bright enough in my thankfulness that I will not allow the darkness to prevail. Of the things I will be expressing gratitude for is the blessing of these people having been in my life. 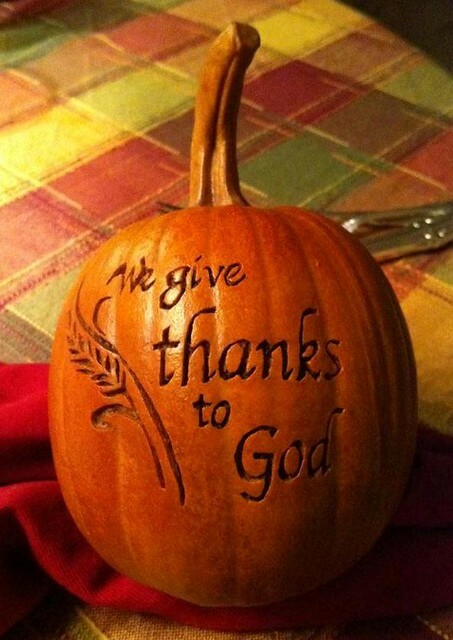 So I like thanksgiving, because it is a time to gather and give thanks. It is a time for gratitude. I hope this finds you and yours well. I hope there are things in your life you can be thankful for. Even if this is not the time of yerr for your Thanksgiving (Canada does it in October) or if you don’t celebrate it at all, maybe you can give thanks just because your are grateful.